Call 800 683-8876 for Best Price! 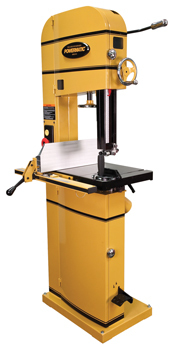 The PM1500 packs many of the features traditionally only found on larger bandsaws, and brings them to a new, category-redefining, 15’’ size. The PM1500 pushes the limits of design, innovation, and durability.